I was born with extraordinary gifts, as an intuitive, and use them to answer pressing questions people have about their lives. 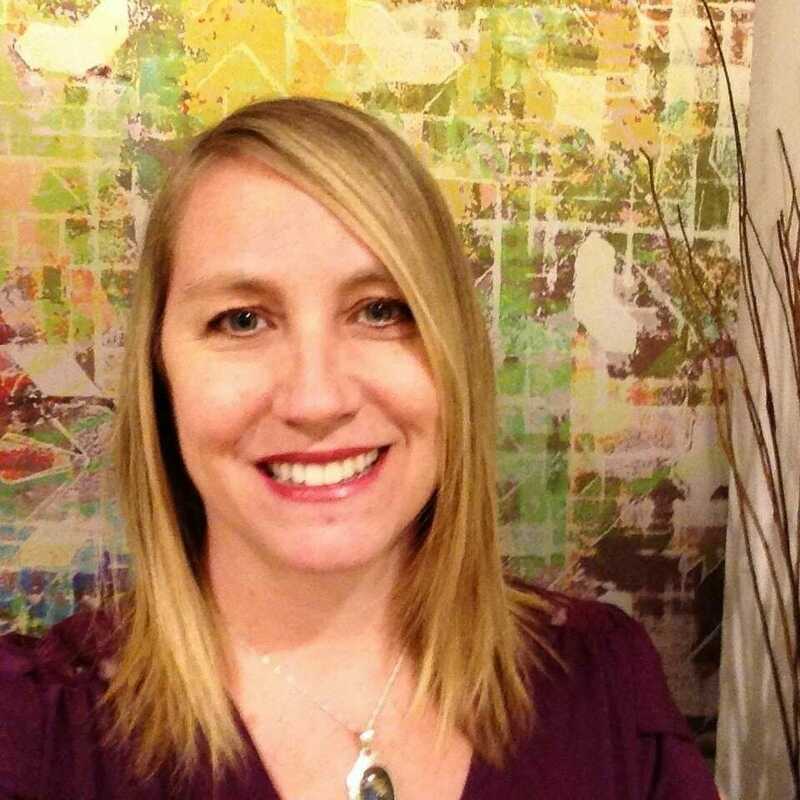 I help people uncover emotional issues that are getting in their way as well as communicate with their pets and departed loved ones! 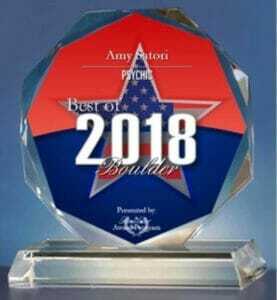 Voted Best of Boulder 2018!